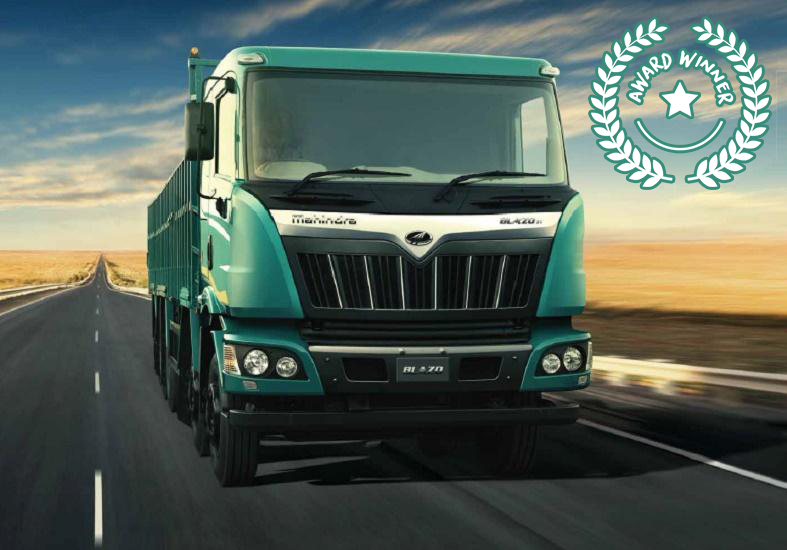 Mahindra Rise had plans to launch their new commercial truck, Mahindra Blazo, at Auto Expo 2016 in New Delhi. The new model from Mahindra had many innovative features, like Multi-modal fuel switch, which they wanted the expo-visitors to explore & understand. Exposing customers to Multi-Modal fuel smart switch experience while they discover product benefits & potential savings first hand. 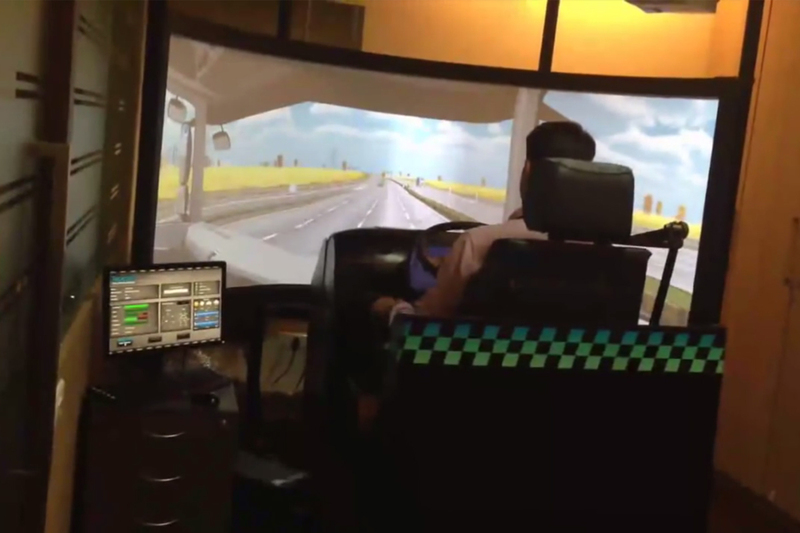 Created a simulated driving experience with a real life truck cabin measuring Truck load carrying capacity, fuel efficiency, road slope gradient etc. 85% of the total 900 footfalls at the Mahindra Pavilion at Delhi Auto Expo were truck fleet owners who got a first-hand experience at the benefits of the Blazo truck via the truck simulator. 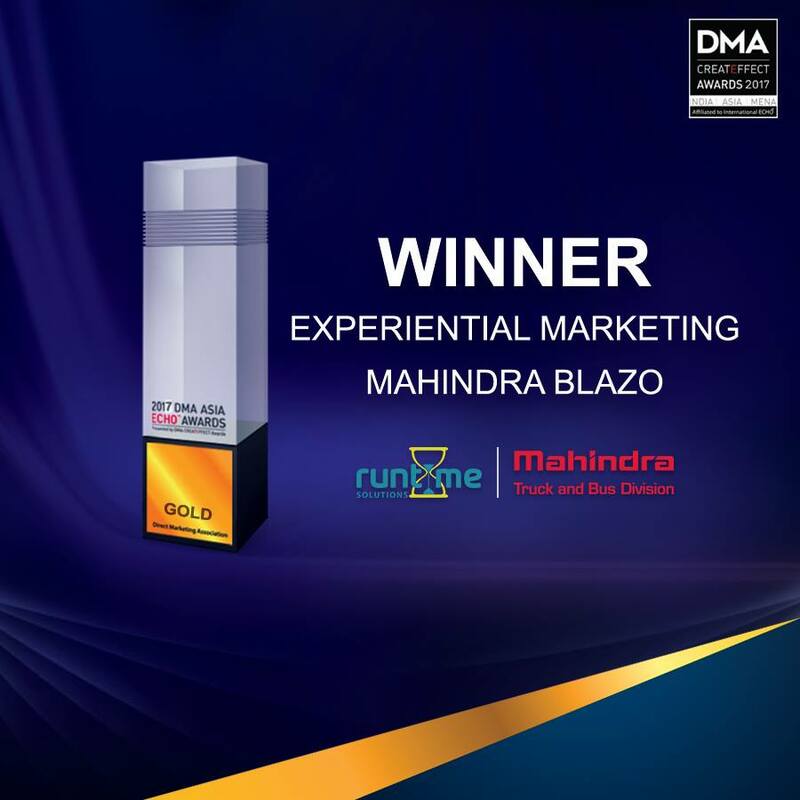 Mahindra won an award for ‘The Best Commercial Stall’ at Auto Expo 2016.